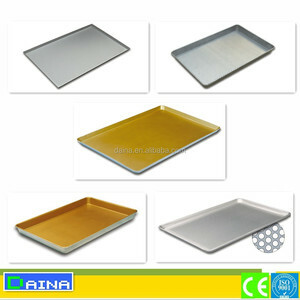 How about this sheet pan price9 Answer: pls kindly tell me your required size(length/width/height),or tell me your bread weight, we will recommend our standard size here. 2. 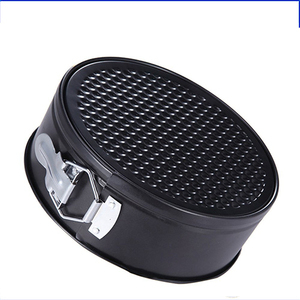 May i have a sample to confirm that is what I want9 Answer: we would like to offer charged sample, and usually it will take 3-5days, if Teflon-coating, it will need 7days more. 3. Can you make custom tray9 Answer: we need to see your reference tray photo first, to make sure that we can reach your workmanship requirements, and to make sure it need mould or not. Wholesale price: Our company sell entire range of machines on behalf of factories. We help customers use our machines to produce best products. And the customer should charge for the visa, the air tickets, the accommodation and the salary. In pursuit of exceptional product quality and production efficiency, we have imported advanced automation product line from Europe. As a result, we are able to sustain a rapid growth of business, while our product ranges and categories extend in a broader spectrum. Besides, our company was granted with the import and export license in 2008. We are a customer-focused organization. 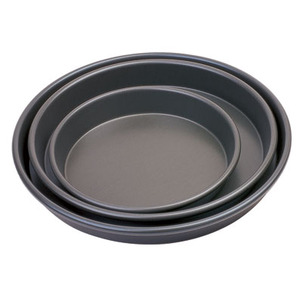 Reinforced nonstick coating,leak-proof springform bases,easy for cleanup. Springform buckle provides easy release of baked goods. Cake forms springfrom buckle enables clean release of baked goods. 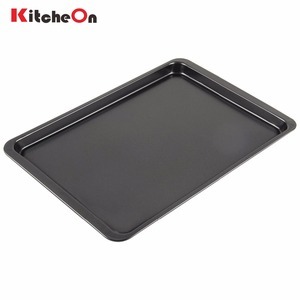 5 YRS Wuyi Qinyuanchun Kitchen Ware Co., Ltd.
7 YRS Shenzhen Hongkay Silicone Products Co., Ltd.
Alibaba.com offers 66,677 baking pan products. About 46% of these are baking dishes & pans, 11% are cake tools, and 5% are baking & pastry tools. 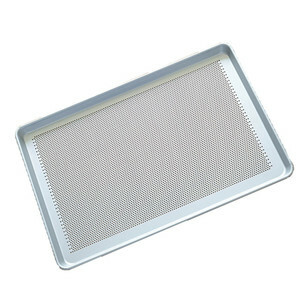 A wide variety of baking pan options are available to you, such as ce / eu, fda, and sgs. You can also choose from eco-friendly, disposable, and stocked. 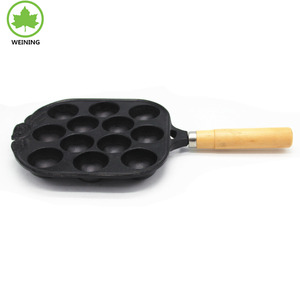 As well as from baking dishes & pans, cake tools, and event & party supplies. And whether baking pan is metal, silicone, or ceramic. 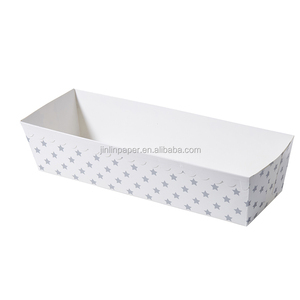 There are 66,677 baking pan suppliers, mainly located in Asia. 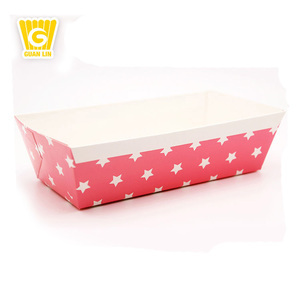 The top supplying country is China (Mainland), which supply 100% of baking pan respectively. 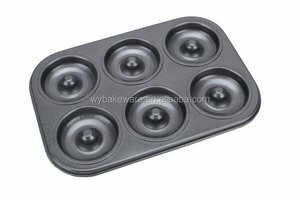 Baking pan products are most popular in Western Europe, North America, and Oceania. You can ensure product safety by selecting from certified suppliers, including 15,706 with ISO9001, 7,619 with Other, and 5,486 with ISO14001 certification.